The American Association of Woodturners finished 2011 with more than 14,500 members and over 350 chapters in the United States and around the world. We are looking forward to continued growth of our organization and another successful year in 2012. Thank you for your continued support. 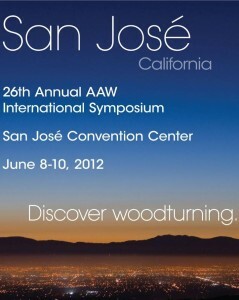 The AAW board just returned from our winter meeting in San Jose, where this year’s symposium will be held in June. We met with enthusiastic AAW members from five local chapters who will assist in coordinating the planning for the symposium. Dean Adkins and his crew have been working since last summer doing all the pre-planning and organization it takes to make the symposium a success. We have a great lineup of demonstrators and programs planned. You can follow information on the symposium as it is posted at http://www.woodturner.org/sym/sym2012. 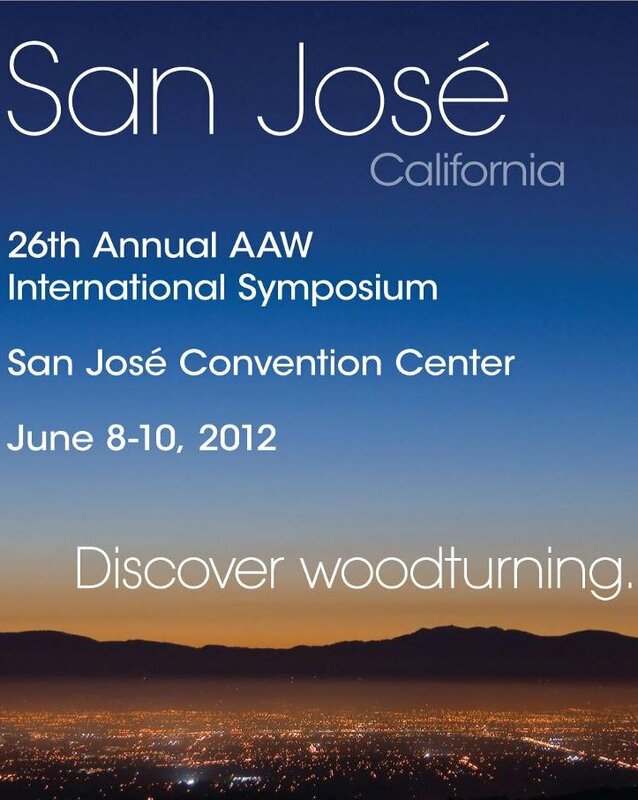 Come to San Jose June 7-10 for a great time and rub shoulders with some of the best woodturners in the United States and around the world. The board has selected Tampa, Florida, for the 2013 symposium. The dates will be June 27-30, 2013. So mark those dates on your calendar. Linda Ferber, AAW program director, and Kurt Hertzog, chair of our Chapters and Membership Committee, have announced a new AAW program for woodturners. The goal of this new online program is to provide basic woodturning fundamentals to our members and to serve as a resource for all turners. Centralized information will be found on the Woodturning Fundamentals page of our website. In addition to the information on the website, an e-newsletter with turning tips and skill building ideas will be sent out to members in the months the journal is not published. Check out the page at http://www.woodturner.org/community/fundamentals and sign up to receive the e-newsletter. The AAW recently completed the paperwork to bring our 501(c)(3) non-profit status with the IRS up to date. We have sent a letter out to our members explaining the process, and thank those who participated in the vote. AAW has a lot of great things planned for 2012, and we wish you the best for the coming year.